I am sure that your guitar is one of your most precious things so it is important that you look after it in the best possible way and, of course, the right way. There is, obviously, an ‘ideal’ way to do this, but with a busy life and a desire to play there is a ‘real-world’ alternative! 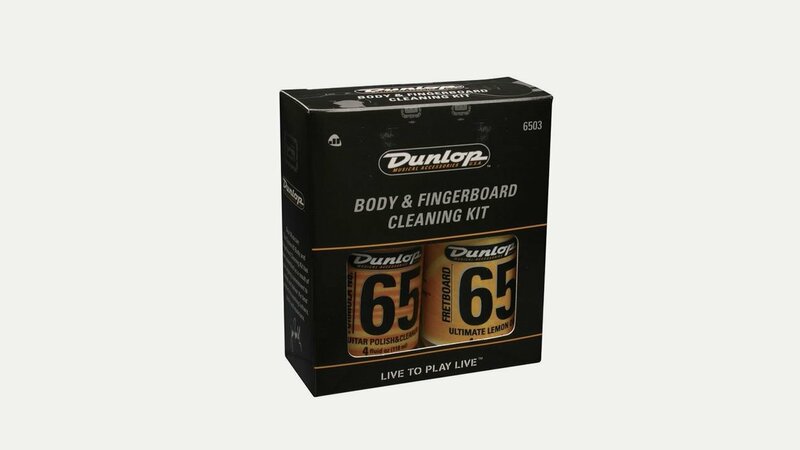 Ideally you should regularly clean the body, neck and fretboard (taking the strings off to do so) of your guitar with special fluids and cloths; clean the strings regularly with special fluids; check and clean the hardware (pickups and machine heads); check the set-up – action and intonation; and store it at the correct temperature and humidity in a hard case. Phew! 1. If possible keep your guitar in its case in an upright position, without leaning it by the neck, when you are not playing and try to keep it in a room that is traffic and child free! Guitars don’t like extremes of temperature or humidity so don’t store it near a radiator, in sunlight or in a damp room. Guitars don’t like attics, lofts or basements either. 2. Wash your hands before you play to get grease and dirt off them so you don’t transfer it to the strings. 3. When you are placing your guitar down for a few moments between pieces a stand will save you having to balance it against a piece of furniture. Otherwise place it back in the case for safety. Lots of dings and chips are caused by the guitar falling over and banging against your furniture. 4. Your strings are one reason why your guitar gives you your desired sound and so looking after them is important. Check them regularly to ensure that they are in good condition and change them frequently if possible – make a note of when you last changed them and try to do it at least every six months, more if you notice that their brightness has faded or if you play gigs where you will have sweaty hands. Old and worn strings will sound dull and give you tuning and intonation problems as well as a loss of volume and elasticity, which is important if you use a tremolo or bend them. Try to wipe the strings with a dry, lint-free cloth after you have played to help prolong their life. 5. Check the nut and saddles and lubricate them to reduce string breakage – the lead of a soft pencil is a great natural lubricant and cheap! Lubricating the nut and saddles reduces friction and allows the strings to move more freely. 6. To keep your guitar looking good wipe the body, neck and hardware with a dry, soft cloth to remove dust, fingermarks and perspiration (which can corrode the metal parts). 7. Keep a check on all parts of your guitar such as pickups, strap-pins, machine heads, saddles and tremolos and make sure they are in good working order. 8. Always transport your guitar in its case. If travelling by car try not to put anything on top of it and avoid leaving it in there if it is a hot day. 9. Insure your guitar against loss or damage if possible with one of the specialist instrument insurance companies. If you get into the habit of doing these simple and quick things it will help to keep your guitar sounding and looking good, giving you many years of playing pleasure.